GetTheReferral was conceived based on a real business need. In 2013, as the owner of a solar company, our CEO, Jamey Vumback, noticed the company was still using antiquated lead-generating methods. They were still "cold calling" and spending enormous amounts of money on outmoded forms of advertising such as call centers, direct mail, radio and television. Given the excessive cost of these forms of advertising and the shrinking profit-margin of the solar industry, merely breaking even was a lucky proposition. He knew word-of-mouth was a tremendously valuable means of advertising, but the problem was: How do you get friends, family, colleagues and others to actively engage in the process of telling your story and referring your business? The answer would be: an easy platform to refer and reward customers. His passion for business and technology made him come up with the idea of a downloadable app that people can carry around with them everywhere. You have a cost-effective automated method that easily drives high-quality word-of-mouth referrals to any business. And one year later, in 2014, "GetTheReferral.com" was born. Jamey grew up on the East Coast in Connecticut and moved to San Diego in June 2017. He’d worked with AT&T for 25 years finishing his career there in 2008 as RVP of Sales and Marketing. He launched GetTheReferral August of 2014. Building and growing GTR is his passion, the thing he loves the most is to see the co-workers grow and become part of this family. Korrie defines herself as “A Military Brat, who is from everywhere!”, but she’s been in San Diego since 2001. Right after college, she got into sales, working for a company that builds and develops websites. 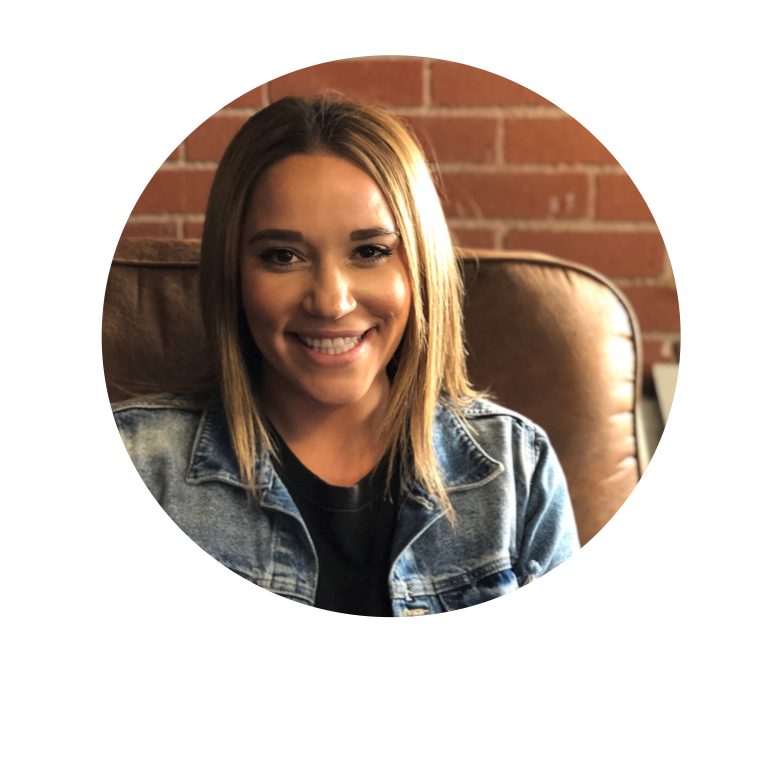 With that position she grew the love for digital marketing, allowing her to work for a marketing agency where she continued to grow within the company. She started at GTR in April of 2018 and is excited about this new chapter in her career. Erika was born in Connecticut and spent half of her life on the East Coast and the other half in Fresno, CA. She moved to San Diego in July 2015 after graduating with a B.S. in Business with an emphasis in Marketing. 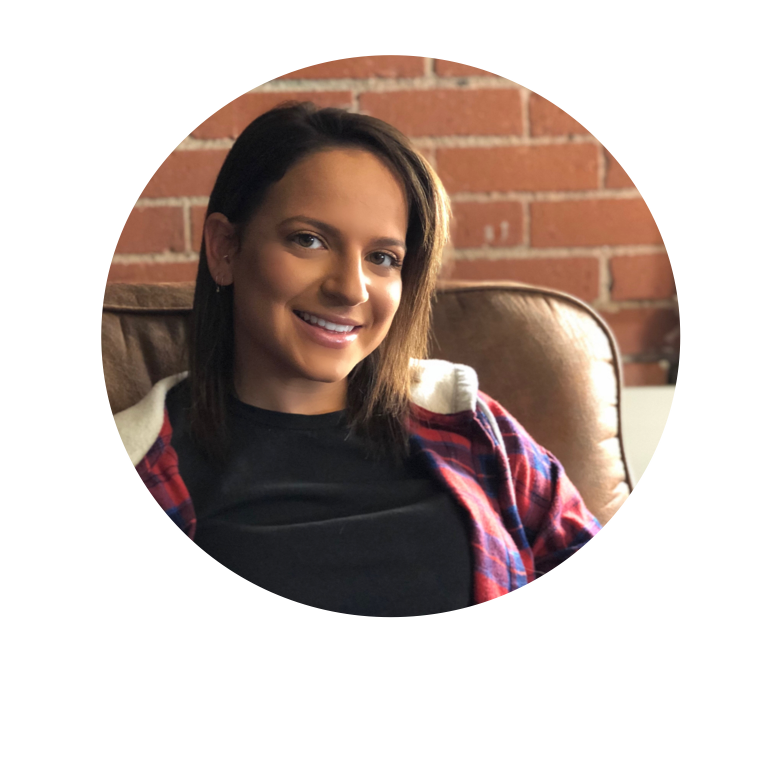 Erika is part of GTR team since July 2017 as one of our Account Executives. Danny is from West Los Angeles and has been living in San Diego for 9 years. 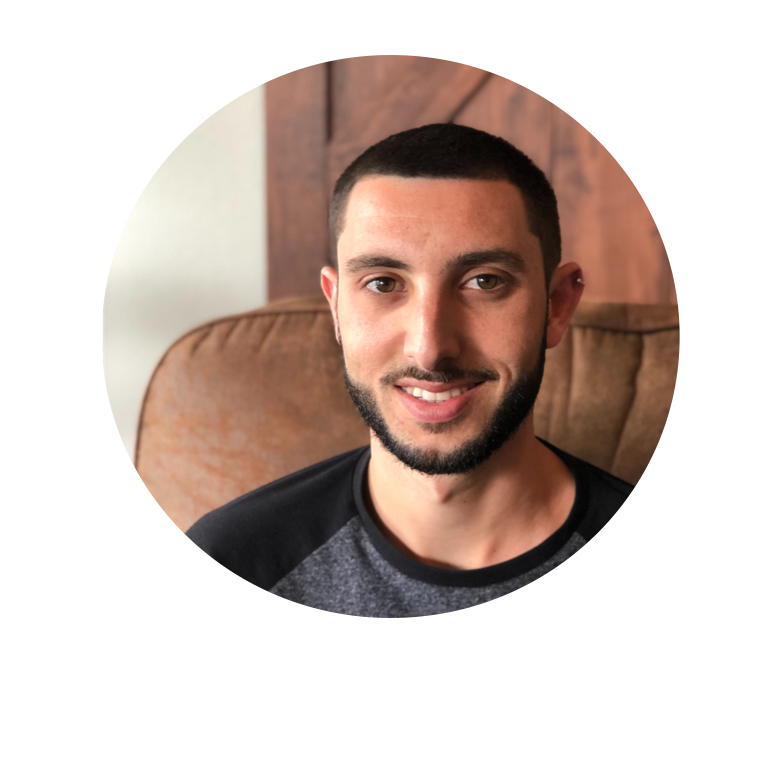 He’s got his bachelor’s degree in Business Marketing from San Diego State University in 2014. 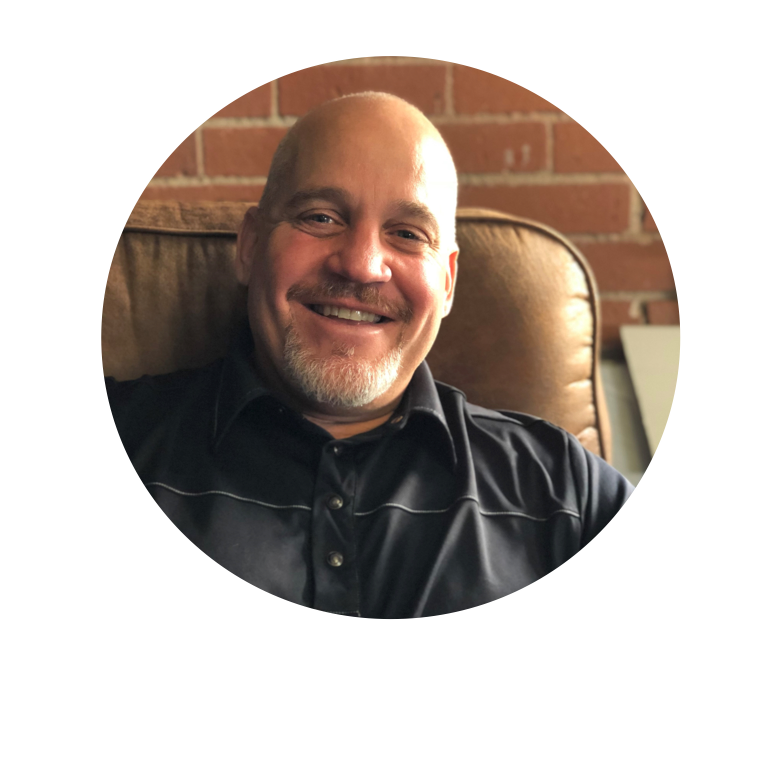 Over the last 4 years, he’s worked in the home improvement industry helping contractors grow their businesses. He has recently joined GTR as the new Account Executive. He is a die-hard Lakers fan and enjoys hiking, chilling at the beach, and attending concerts with friends. Natalie is from Fresno, California. She graduated from Cal Poly San Luis Obispo in June 2017 and was hired to work at GetTheReferral right after graduation. This new adventure was the reason she moved to the city. Jordan was born and raised in Pittsburg, she attended Pennsylvania State University. After school, she decided to move to San Diego. Jordan joined GTR at the beginning of 2018. 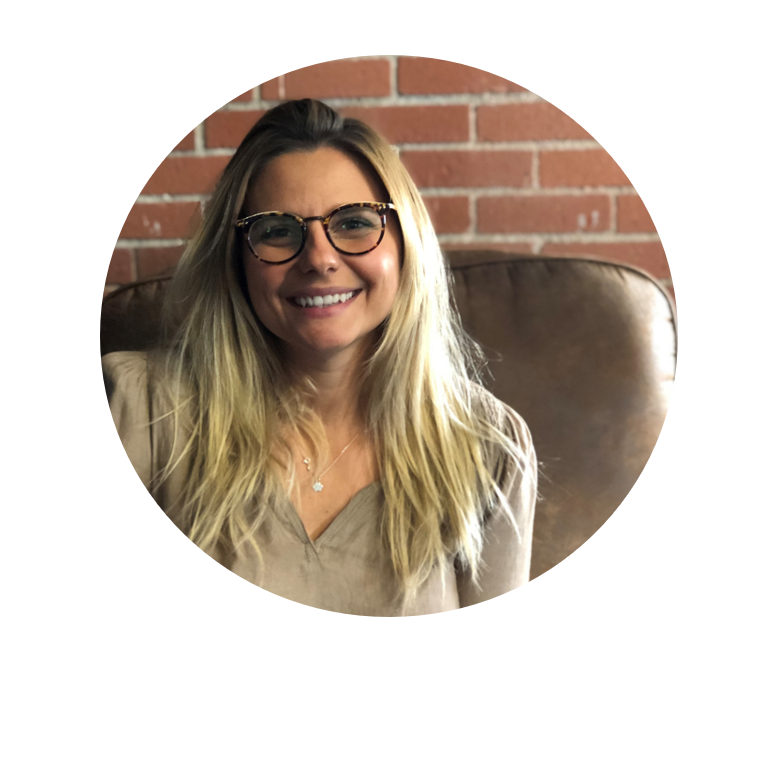 She was originally brought on as a Sales Development Rep but due to her great success, she was quickly moved to the position of Account Manager. Barbara is from Brazil but has been leaving in San Diego for the past 2 years. 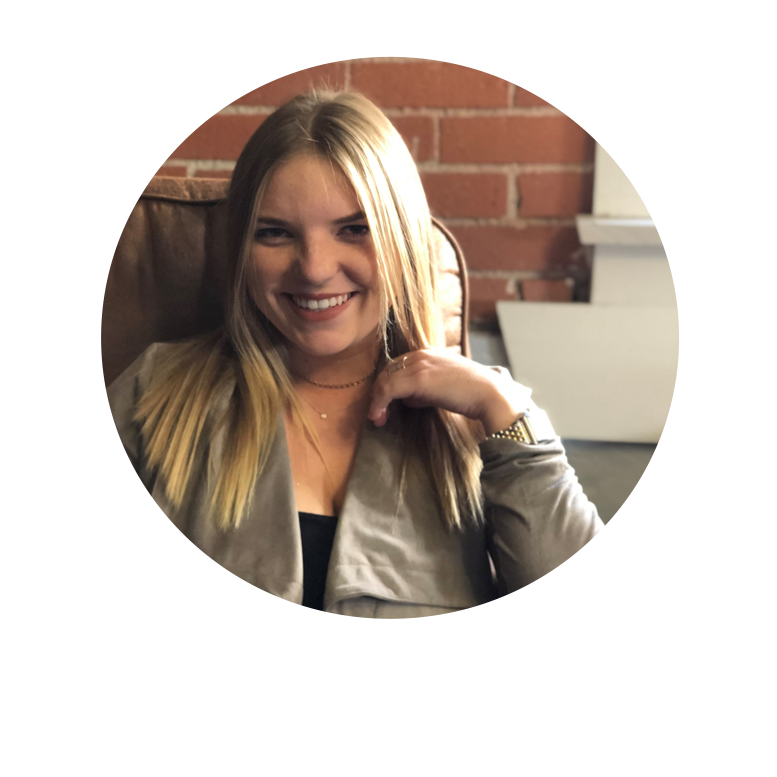 Although her bachelor is in Social Sciences, she has always worked within Market Research Companies, such as Nielsen and Truven Analytics. Her passion for Marketing was the trigger for her move to United States, to get a Marketing MBA and a professional opportunity in a new environment. She’s been working at GTR since October 2018 and enjoying every second! Firoja is originally from Gujarat, but currently lives in in Pune, as the rest of the team. 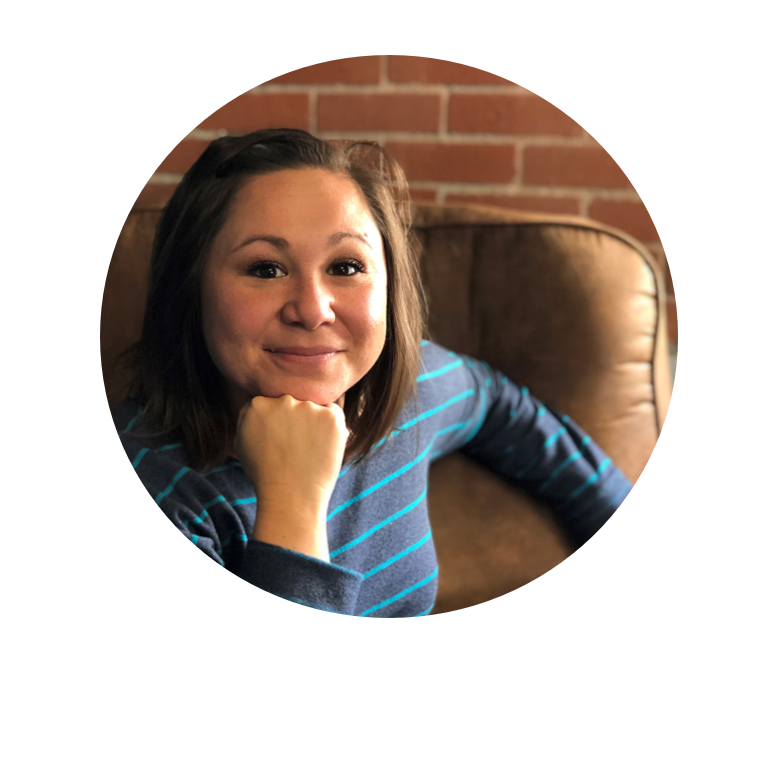 She has been working for 12 years in the Software field in roles such as Open Source Programmer, Software Engineer, Team Leader and Project Manager. 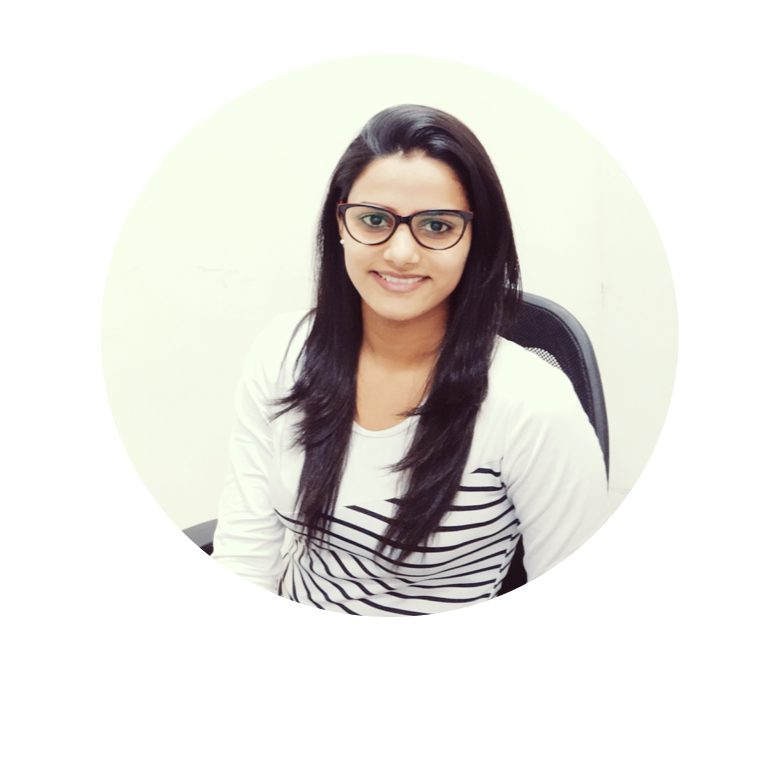 She joined GTR in October 2017 as our Project Manager, being responsible for the successful initiation, planning, design, execution, monitoring and controlling of our platform, as far as managing the Indian Team. 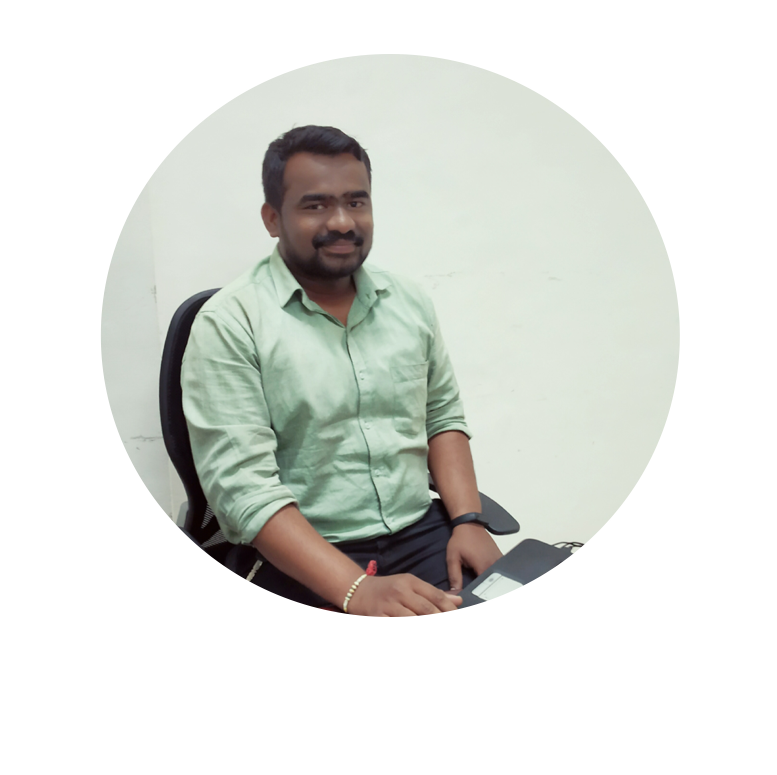 Nilesh is originally from Pune, India. For the past 4 years, he has been working as an Android Developer and has joined GTR in December 2017. 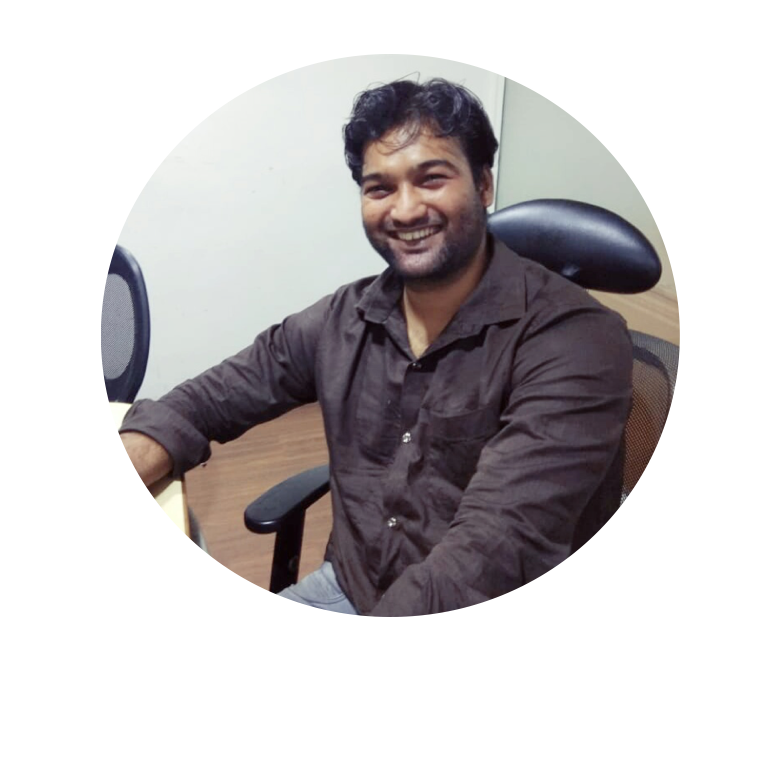 He is responsible for creating Android Apps for our customers and making them available at the PlayStore. Poonam is originally from Rajasthan, but currently lives in Pune. 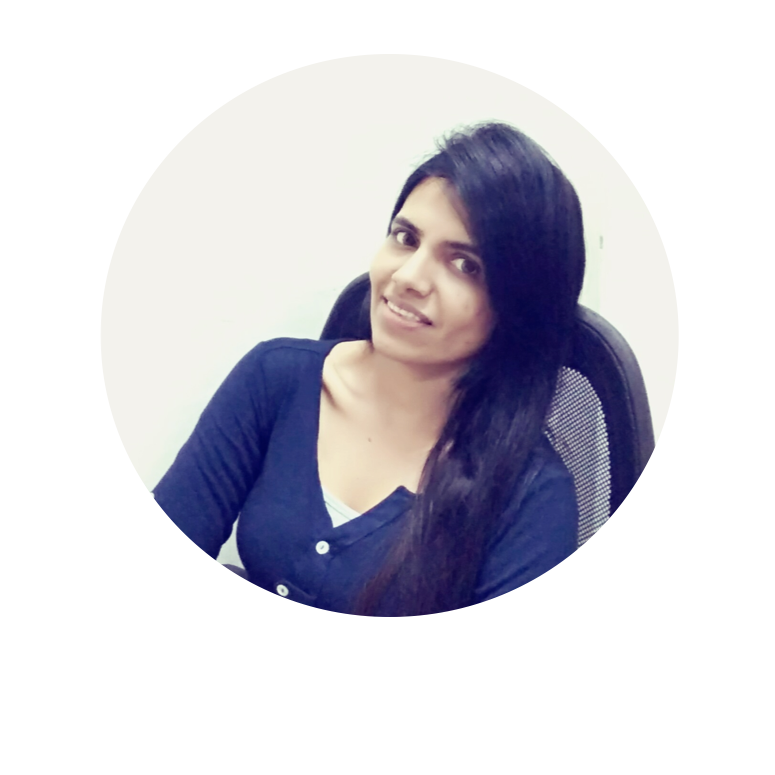 She has around 3 years of experience in the field of technology and has joined GTR in September 2018 as a Php Developer. Zulkar is from Pune. For the past 5 years, he has been working as the IOS Developer and joined GTR in December 2017. He is responsible for creating IOS Apps for our customers and making them available at the Apple Store.